BÉATRICE PELTRE was born and raised in the countryside in northeastern France. She is a freelance food writer, stylist and photographer, and the author of the award-winning blog La Tartine Gourmande. Her work has appeared in such places as the Martha Stewart Show, Saveur, the New York Times, the Washington Post, Fine Cooking, Bon Appétit, Clean Eating, Mindful, Oprah Magazine, Whole Living, the Huffington Post, the Wall Street Journal, and the Boston Globe, as well as in other international and online publications and books. 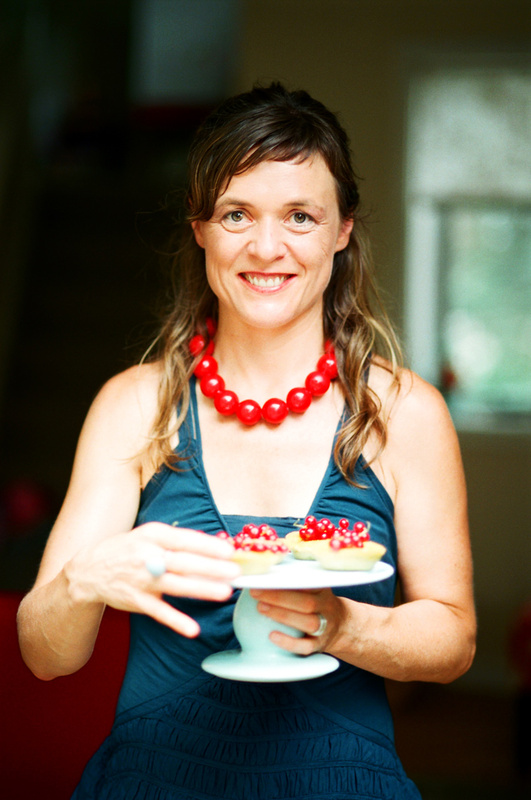 She is the author of "La Tartine Gourmande: Recipes for an Inspired Life" (Roost Books, Feb 2012), and “My French Family Table” (Roost Books, May 2016). Béatrice participates in retreats and workshops where the focus is on teaching food styling and photography. The latest ones are scheduled this season 2019 in Greece and Sicily. The rest of the time, when not traveling, Béatrice works and lives in Boston with her husband, and two children Lulu and Rémy.